WrestlingMart’s Standard Issue Wrestling Singlet is not your average, run of the mill solid singlet. After many years of selling thousands of wrestling singlets to teams and individuals in California and across the U.S., we’ve gained valuable feedback and insight from our customers. We realized that the quality and attention to detail that most manufacturers offer in their basic solid singlets is simply not up to the standards that our customers deserve. So, we decided to make something better, and went to work redesigning the perfect singlet from scratch. Members of Team WrestlingMart spent months testing different fabrics, cut patterns, sizing, colors, stitching, and went into the nitty gritty to perfect every detail that makes up an ideal wrestling singlet. Prior to release, the Standard Issue singlet was tested by countless wrestlers with varying body types from “husky” to “skelator”. 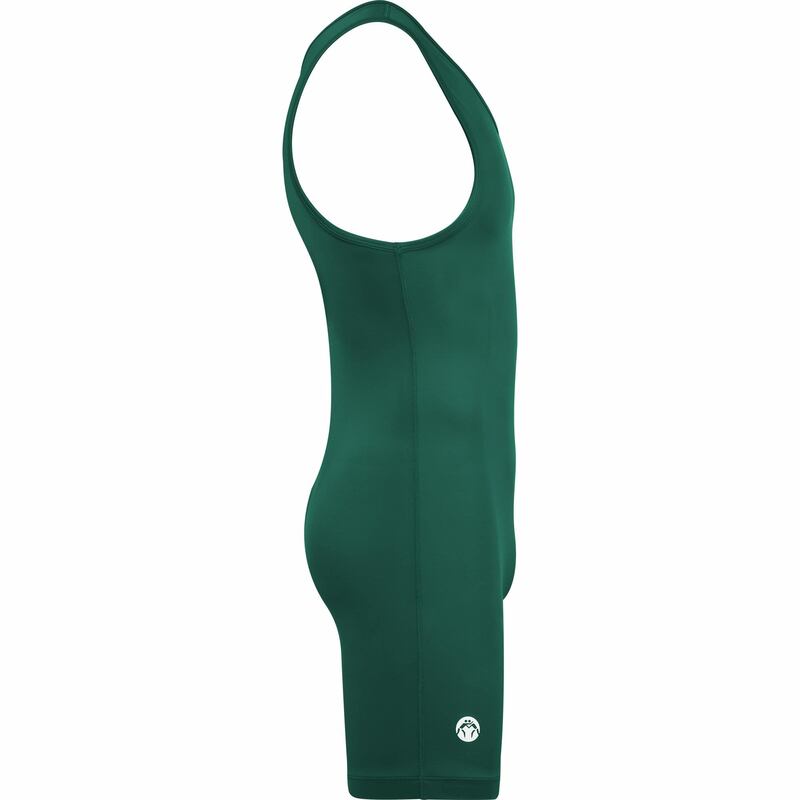 We’re proud to announce that this singlet has received rave reviews from everyone who has tried it. Here’s the “deets”. 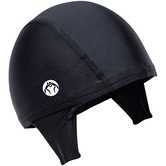 The Standard Issue is made of a stretchy, breathable, and comfortable nylon/spandex Lycra blend. 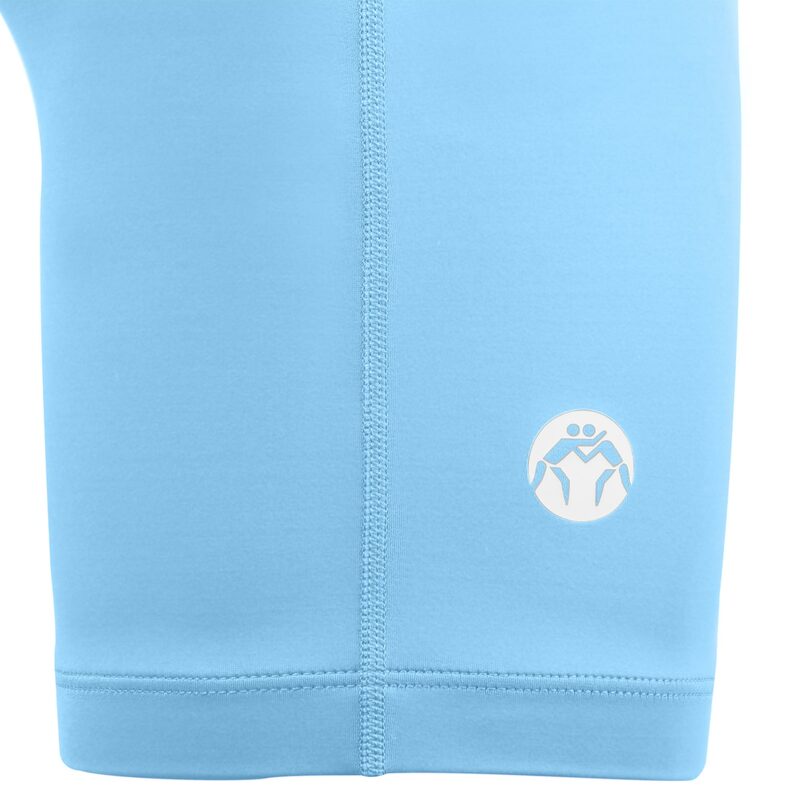 It’s lightweight, but we kept the fabric thick enough to keep its shape well without losing stretch. Between the fabric and the reinforced flatlock stitching, this baby has superior durability and is truly made to last. 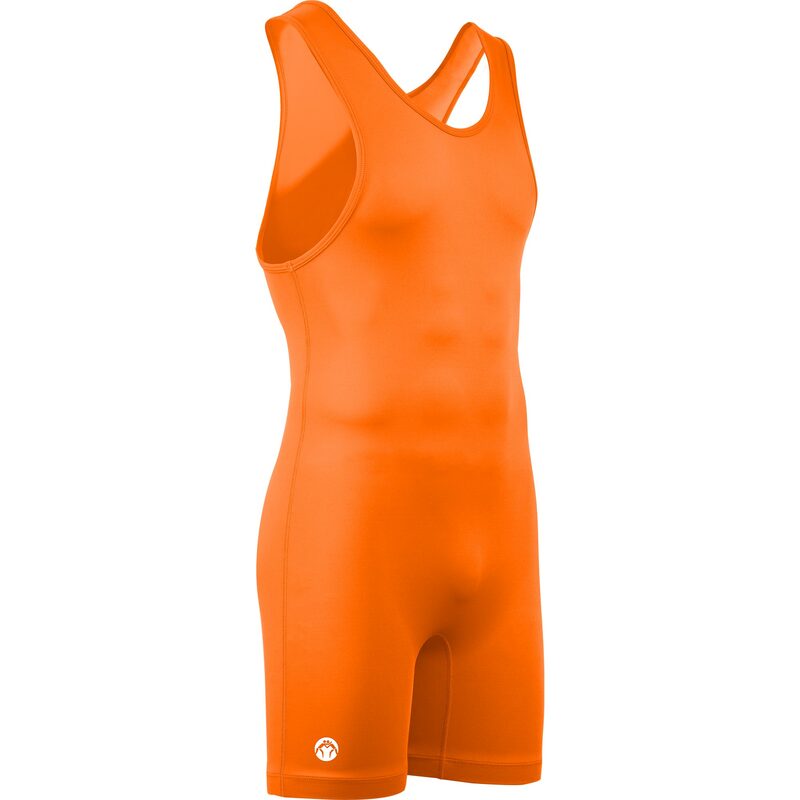 The shape and cut of the singlet around the shoulders, legs, and torso was specifically designed to be form-fitting to any body type without making you feel constricted or uncomfortable. The leggings are medium length so you have the option to either show off your chiseled thighs or keep them covered if you’re a little more traditional. The leg band has elastic on the inside to keep them in place, but don’t worry – we left out that annoying rubber gripper that rips out all your leg hairs. Seriously, whoever invented those should be blast doubled. 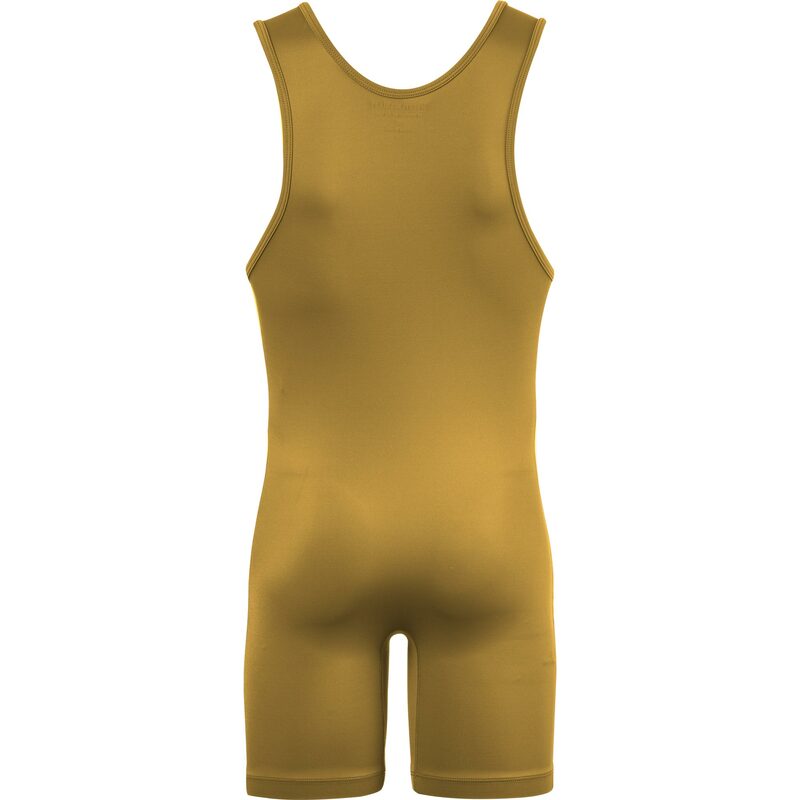 WrestlingMart’s Standard Issue Wrestling Singlet gets the job done, and does it well… at a ridiculously low price. Go ahead, click “Add to Cart”, we dare you. Excellent, durable materials. Lasts multiple seasons. Only grew out of the size. Still in good condition. 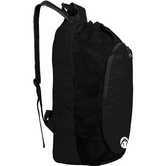 I enjoy the variety but shoulder straps occasionally hurt/burn at times off the mat, but is well fitted. Product came as ordered and size was as expected. Material seems of great quality and good stitching. A team sales rep will be in contact with you shortly regarding pricing. Thank you. We do accept Purhase Orders. 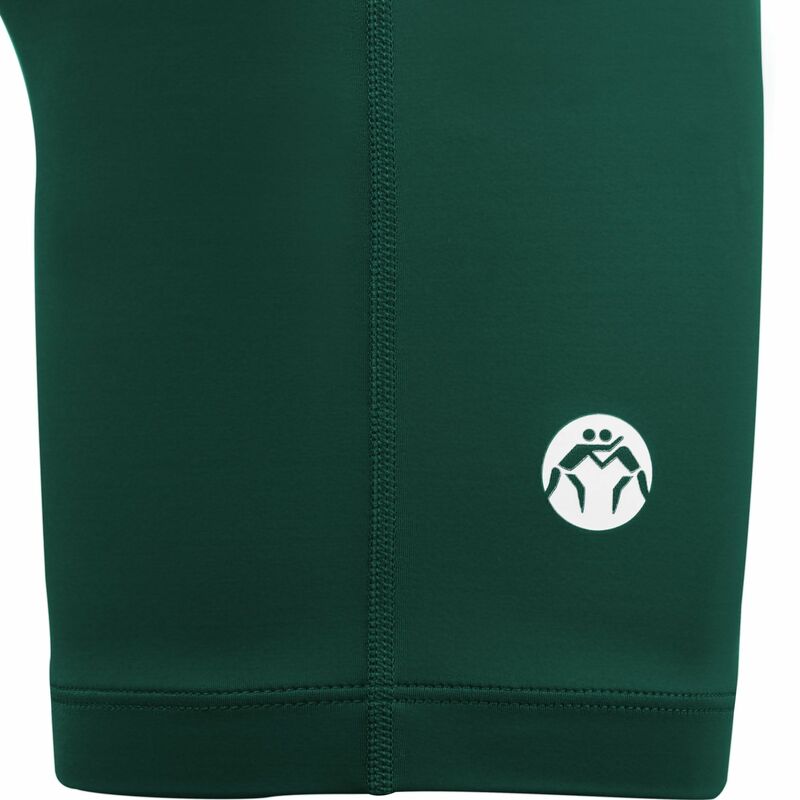 A team rep will contact you regarding your request for singlets. Thank you. I’m interested in ordering singlets for my team using the standard issue purple singlet. The printing would be one color (yellow) on the front side only. 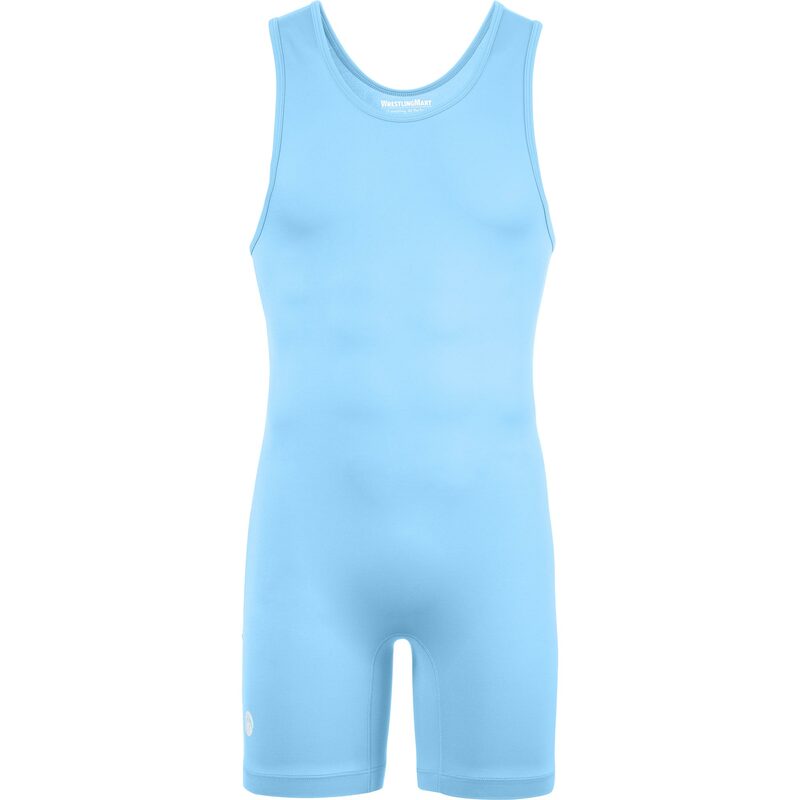 I’m looking for a price per singlet. 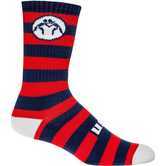 Order will be 30 singlets. Thanks in advance. If you have questions regarding team gear and pricing please give us a call at 888-887-8893. We have team sales reps that may assist you with pricing. The WrestlingMart Logo is on the thigh. These are sold by weight only? In other words, there is not a youth menu and a adult menu? The chart goes by weight. So if your wrestler is between 75-95 lbs he is considered a XXS. The drop down with all the weights and sizes is for both youth and adults. The sizing on the singlets are based off of weight. The smallest singlets we have go down to a 4XS. If you have any questions regarding team orders feel free to give us a call so we may assist you with the ordering processs. It usually takes up 2-3 weeks for the singlets to be taken care of.